Bring your own device has changed the way employees work, influenced how businesses are run and adjusted the overall processes that occur on a daily basis. As more hardware continues to debut in the consumer market, users will want to leverage this equipment in their work lives as well, making it necessary for organizations to prepare for these demands. BYOD has presented numerous communication challenges for companies, but these concerns can all be solved with mobile workforce management tools and services. Smartphones and tablets are quickly becoming a regular part of the business landscape and are being included in overall operations for better efficiency and productivity. However, security and privacy concerns have deterred many organizations from incorporating the trend. In a BYOD environment, users essentially must give their employer control over their device in order to have the appropriate updates installed and allow IT staff to have better oversight into data governance. While this can help keep data secure no matter what device it’s being viewed on, many hardware owners are concerned that IT will also have access to their personal information, pictures and other data. Companies can mitigate this fear with containerization and enterprise mobility solutions. These tools will not only keep work and personal applications and data separated, but they will also help employees use the devices more effectively for business tasks. The way in which companies communicate is changing on a constant basis and as more tools become available, organizations must ensure that devices will be supported. 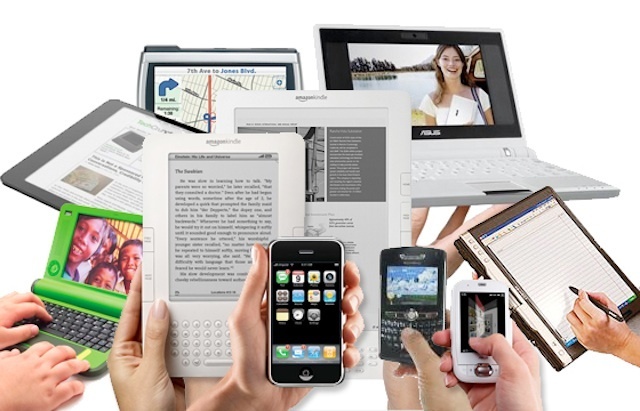 According to IDC, more than 37 percent of the total global workforce will be BYOD-enabled, and the mobile worker population will reach 1.3 billion by 2015. These numbers are significant because they demonstrate how crucial BYOD and mobile devices have become to company operations. One of the other challenges of BYOD is integrating the trend throughout the business infrastructure. If decision makers don’t establish a set of BYOD guidelines, staff could leave themselves open to a variety of risks and potentially leak sensitive information. By creating a policy, employees will understand usage expectations and what applications may not be viable to use for work or with company documents. Business mobile solutions will help mobilize the workforce and give more oversight into data. Jack McCarthy is content manager at ShoreTel, with duties that include writing and editing blogs, and developing and editing white papers, guide books, trend stories and Webinars. A veteran technology reporter and editor, McCarthy has worked at CRN, Infoworld, and IDG News Service.